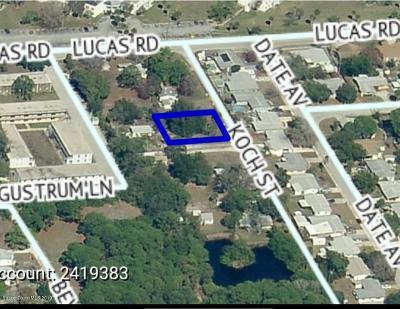 SELLER SAYS SELL, Owner financing available - READY TO BUILD YOUR DREAM HOME? 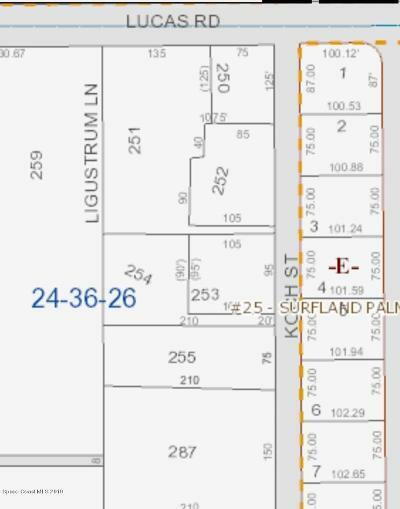 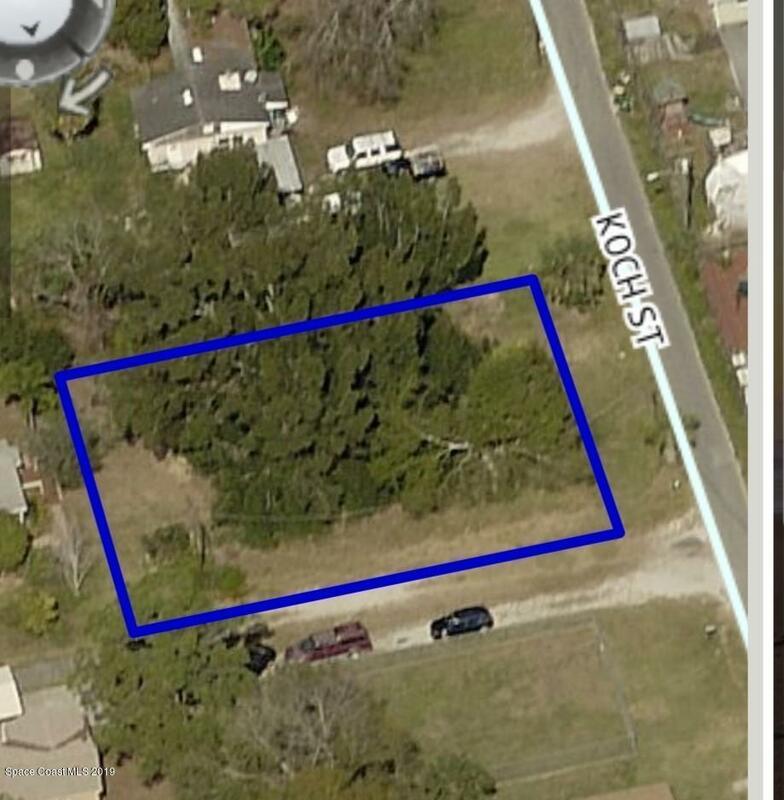 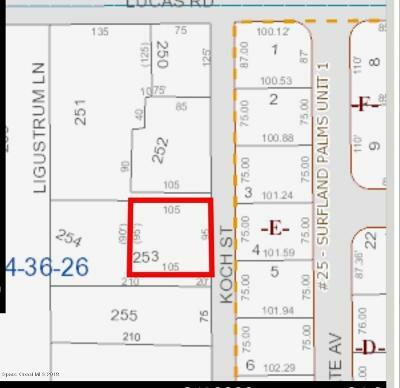 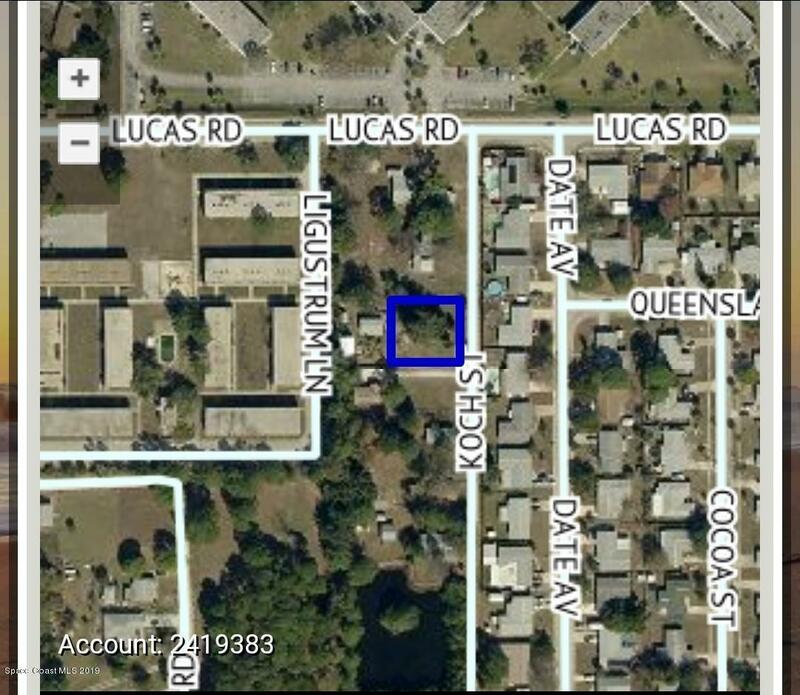 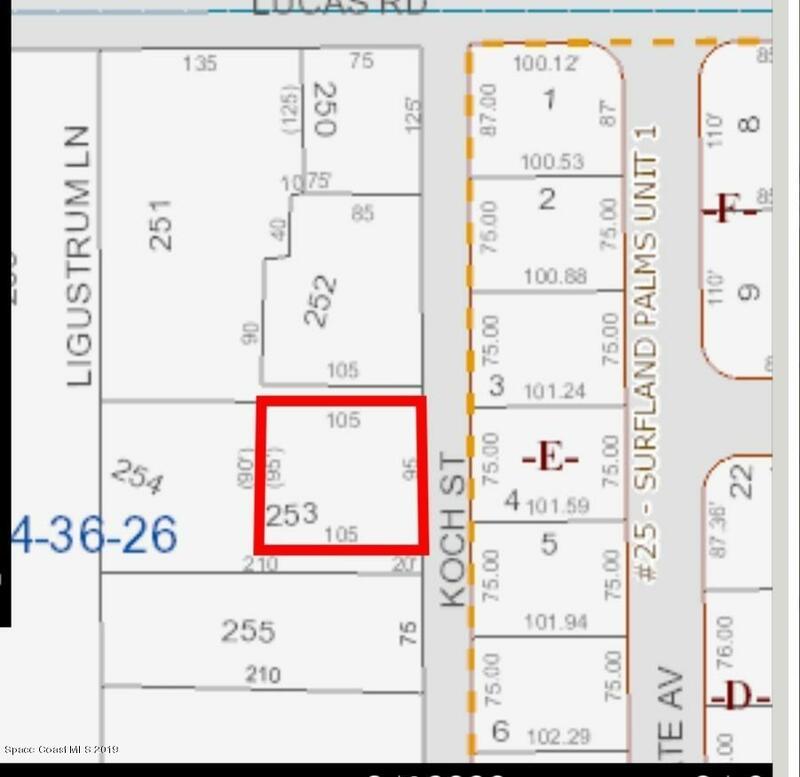 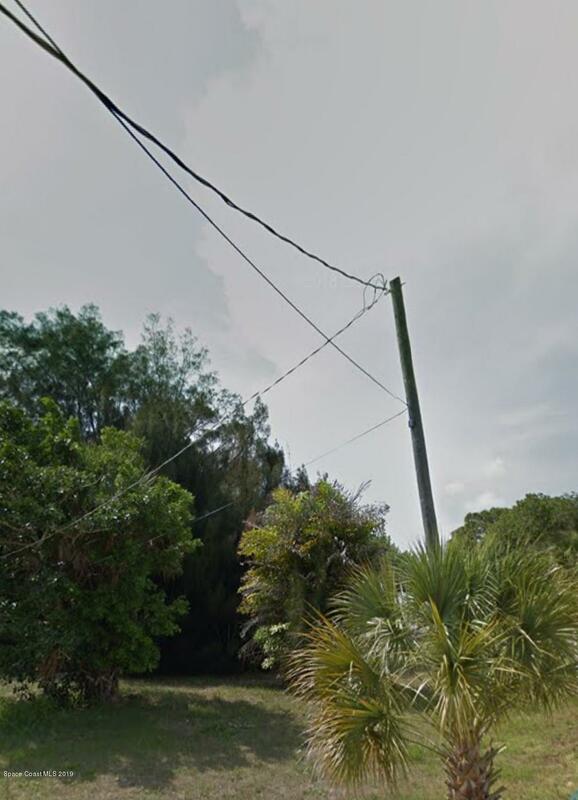 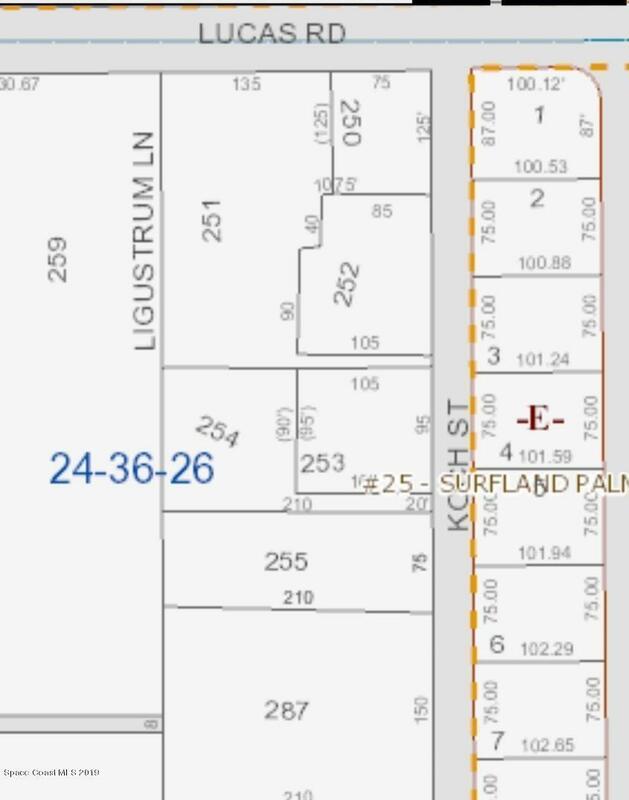 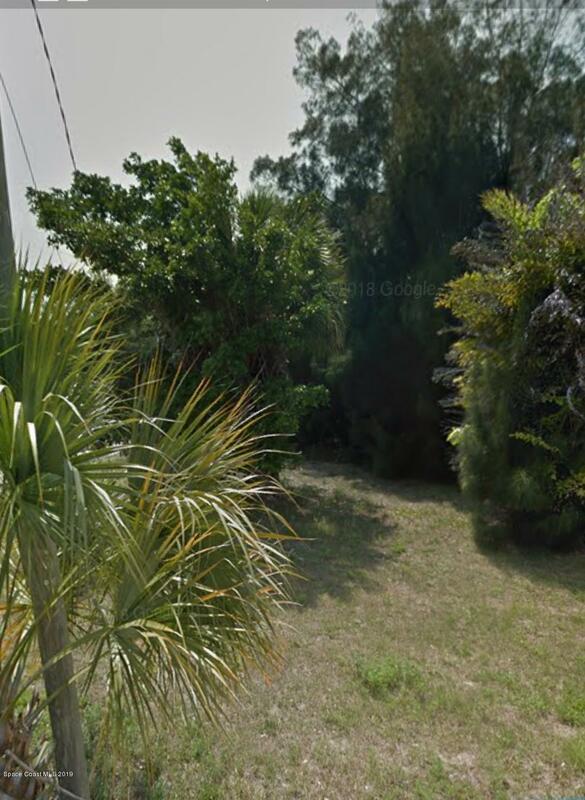 - Single family residential lot in Central Merritt Island on a nice size .24 acre lot. Cable, City Water, Electric, Telephone are available. Great location, close to shopping, restaurants, and the beach! ? No HOA!